Did you ever sit in a class wondering ‘why do I have to know what atmospheric pressure is’ or ‘who cares how to calculate the volume of a sphere’? Well, no matter what you do: science is omnipresent. Have you ever noticed how when you boil an egg, egg white goes from slimy and transparent to firm, white matter? This phenomenon is caused by denaturation of egg-white proteins. The heat coming from your stove denatures proteins by disrupting bonds that held molecules in shape. 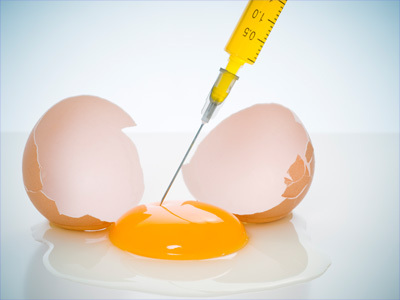 In the case of hard-boiled eggs, the proteins clump together and solidify, causing the egg white and yolk to harden. Of course, even without this knowledge, people have known how to boil an egg for centuries – but in the last couple of years, we started understanding what causes some dishes to taste great and some to be awful. Scientific knowledge enables us to improve and develop recipes using science. This is how molecular gastronomy was born and many new delicious meals could be served. In this project, we will try to figure out why some good old-fashioned cooking techniques actually work. We will start with disentangling the science behind techniques ranging from phase transitions to protein-stability. Also, we will use modern molecular cooking techniques to see if we can develop some surprising new dishes and flavors! After that, we will do some food-based experiments, to finally put our culinary knowledge to the test in a grand finale. Marieke did a bachelor in biotechnology at Wageningen University (the Netherlands). She did her masters in process engineering and molecular biotechnology, though officially she was in Wageningen, she spent most of her time abroad. During her masters she got more and more interested in the mechanisms that cells use to adapt to their environment. 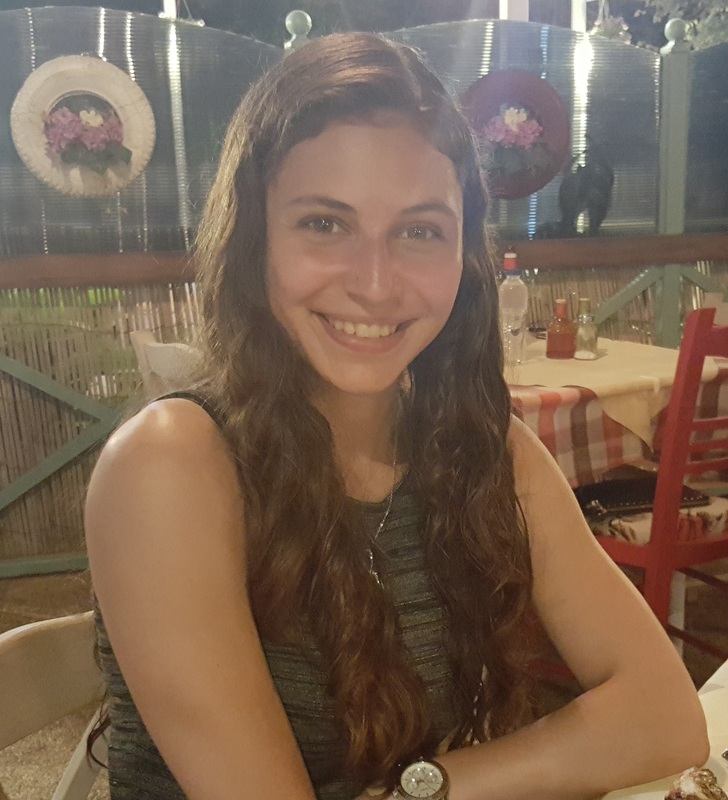 Now, during her PhD at ETH Zurich (Switzerland), she is trying to find out how bacterial species use different protein-metabolite interactions to make fast decisions when their environment changes. 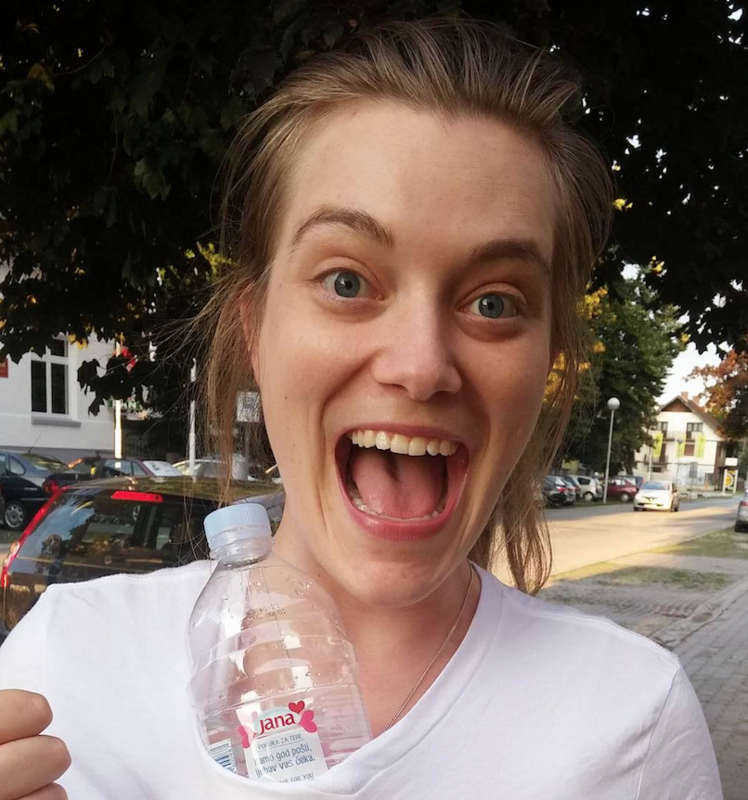 When Marieke is not in the lab, she is mostly painting, in museums or theatre, or running around in the forest near the campus. Aerodynamics studies the motion of air and, today, it is one of the most important driving factors in the design of many products like transport vehicles, buildings, bridges and many more. 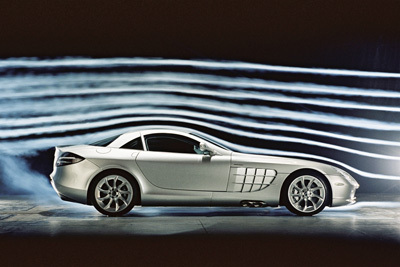 Every shape is special for itself and every shape's feature has certain influence to its aerodynamic properties. If the evolution of car design is considered, it can be noticed that in the beginning cars had a “box” shape, featuring lots of “sharp” edges. In the 40’s cars were curved and took on the “teardrop” shape while in the 70’s design returned to a “box” shape. Aerodynamics was known before the first cars were produced but its influence on the design was minor because of small driving speeds and no concerns for the fuel consumption. Car design was governed by fashion. Today, cars are designed to incorporate optimized aerodynamic features to improve the car’s aerodynamic parameters, making an “aerodynamic shape”. Aerodynamics is a subfield of fluid dynamics which is one of the most complex physical phenomena. Fully describing the flow of the fluid is still on the list of the unsolved mathematical and physical problems, making it a “million dollars” question. During this project, the theoretical concepts of Bernoulli and Navier-Stokes equations will be presented to explain the physics, logic and complexity of the fluid flow. The aim of this project will be to understand how the shape of an object influences its aerodynamic properties with the use of a wind-tunnel testing rig to measure the aerodynamic properties and a 3D printer to manufacture test objects. Computational simulations will be presented to show the latest aerodynamics research methods. I was born in 1988 in Zagreb, Croatia. I graduated from the Faculty of Mechanical Engineering and Naval Architecture where I've studied computational fluid dynamics. Today I am a PhD student at the University College Dublin. I have worked in the Technical Museum of Zagreb as a guide for four years and I have done several student projects and exchanges. I like to do all kind of sports but my main sport is rowing which I did for 15 years. Since their advent, computers have had a great impact on how science is conducted. Nowadays, it is unimaginable to unearth the hidden information of experimental data in the natural sciences without the assistance of computer programs. Instead of merely utilizing computer programs to assist in evaluating experiments, one can also integrate computer programs into the scientific endeavor more thoroughly by writing computer programs that simulate real world phenomena. For example, the scientific discoveries made at the Large Hadron Collider in Geneva, Switzerland would never have been possible without simulations. A more novel stream of computers assisting scientists in their work is the ‘artificial scientist’ or ‘robot scientist’. The goal here is to leverage artificial intelligence to discover laws of nature that reign one’s experiments. These laws are, given the complexity of experiments, not perceivable to humans but can be found by computer algorithms. In this project we are going to investigate the interplay between physics and computer science. To this end we will approach this symbiosis from two different roads. On the one hand, we are going to simulate simple physical systems like a bouncing ball or the harmonic oscillator. This includes transforming the laws of physics that describe these systems into computer code. On the other hand, we are going to use these simulated experiments to investigate how one can learn the laws that govern physical system. In other words, can we learn from data provided by our simulations the theoretical laws that produced the simulations in the first place? 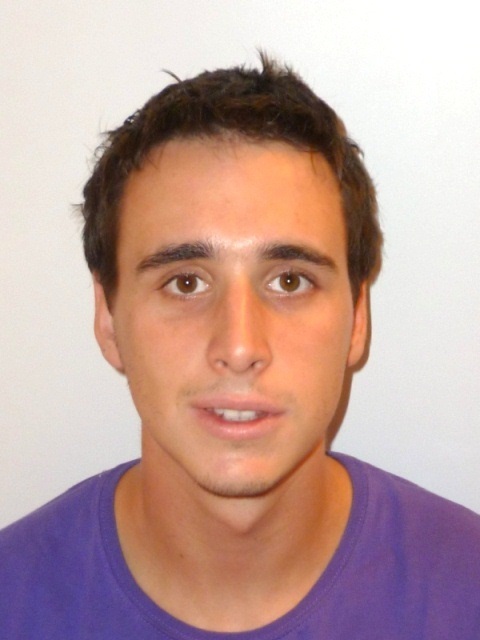 Pedro is currently a PhD student at the KU Leuven in Belgium. He works on the interface of robotics and artificial intelligence. 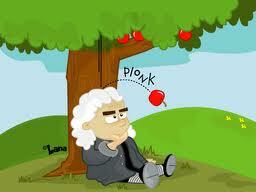 Prior to joining the the AI lab at the KU Leuven, he studied physics in Vienna, Lisbon and Amsterdam. He is also interested in the social and philosophical consequences of artificial intelligence. In his free time Pedro enjoys traveling, sports and binge-watching TV shows. The phenomena of meteors can be studied within different fields of meteor science. One of them is meteor physics. In this field, scientists are trying to model the flight of a meteoroid through the Earth’s atmosphere, to understand the physics of processes which are dominant during this event, and to find more information about the meteoroids analyzing observed light curves and meteor spectra in the frame of used theoretical models and numerical simulations. The most simple approach to modeling meteor light curves and the base for almost all the other models is a so-called single body theory. In single body theory, just conservation of momentum and energy principles can be used to derive the equations which can describe the meteor phenomena in the terms of meteoroid mass loss and decceleration, as well as in the terms of a meteor light curve. The goal of this project is to model a meteor phenomena in the frame of single bodytheory, and to analyze obtained light curves in respect to the different initial parameters of meteoroid (mass, mass density, velocity). Using numerical methods for solving the equations of single body theory, students will learn the basics of one simple meteor physics theory, they will learn what modeling in physics and astronomy means on the example of meteor phenomena, as well as some numerical and programming techniques which are often used for similar purposes. Also, they will learn how to analyze the data from numerical simulations and how to connect them to the observations in meteor astronomy (which is just an example for a more general paradigm). 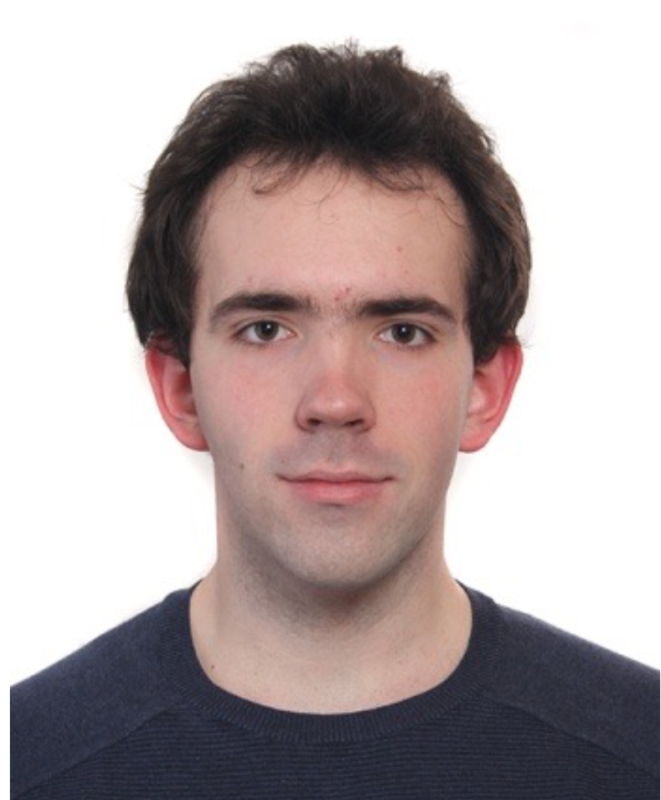 I am an astrophysics student at the University of Belgrade, and a coordinator of physics and electronics laboratory at Petnica Science Center, as well as the astronomy equipment. During last 5 years I’ve been junior associate at the Department of Astronomy of PSC, and I’ve been mentoring several projects. Also, I am active as an educator at Petnica Meteor Group, a group specialized for meteor astronomy. Also, I am producing a podcast about astronomy and related sciences (Radio Galaksija). If I ask you, would you be intrigued to get your genome sequenced, what would be your answer? Would you be happy to access the hidden genetic secrets of your genome, or would you prefer not to know? Humankind reached the point when it is fairly easy and cheap to obtain the sequence of the human genome – you order a package online, provide the company with your biological material (saliva), and within a month you can access your genetic info online. And then what? 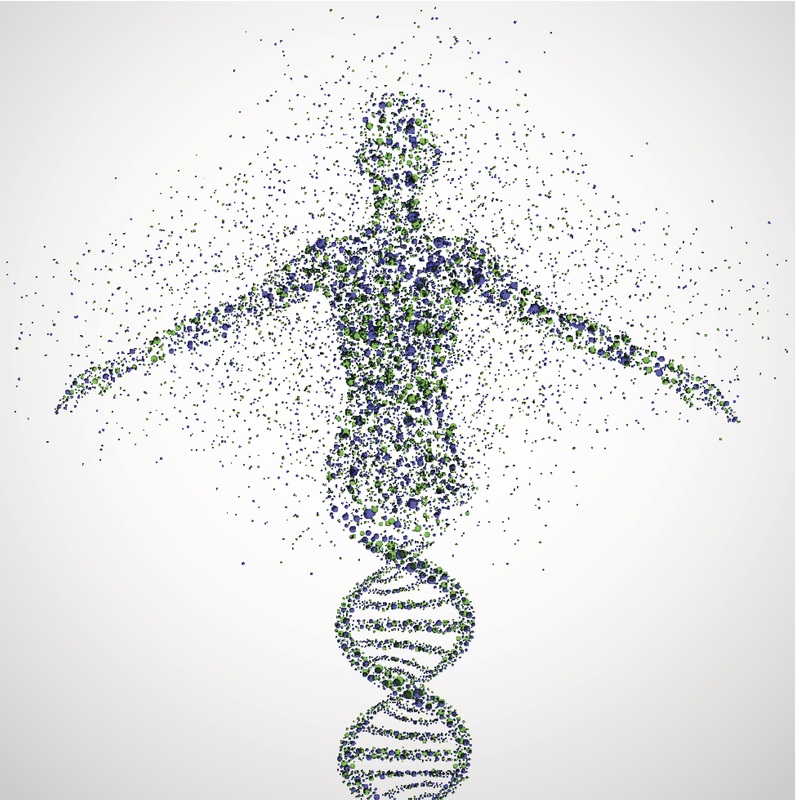 What can you do with your genetic information? Well, google it! The Internet is a miraculous source of information today, but a careful interpretation of obtained data is a MUST. In this project we will interpret the results of 23&me genotyping procedure for 3-5 individuals. To analyze these genotypes a publically-available information and databases such as OpenSNP or PGP (Personal Genome Project) will be used. We will dive into the world of the human genome and potentially (a) analyze the genetic structure of present human populations, (b) identify and annotate regions of the genome that might be similar to ancient human genomes, or (c) focus on genetic variation and its connection to personalized medicine and genetic counselling. 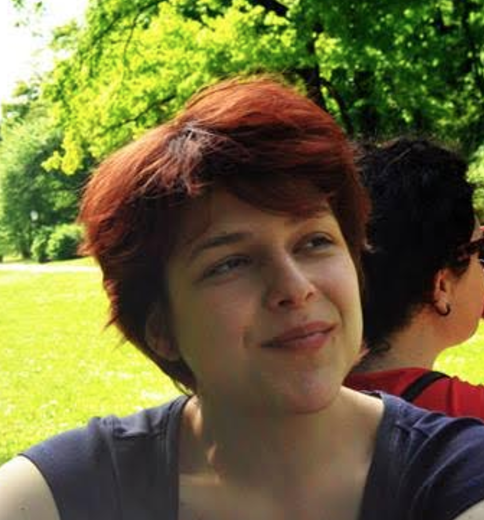 Inga Patarcic is a PhD Student at Bioinformatics Platform Group, BIMSB, Berlin. 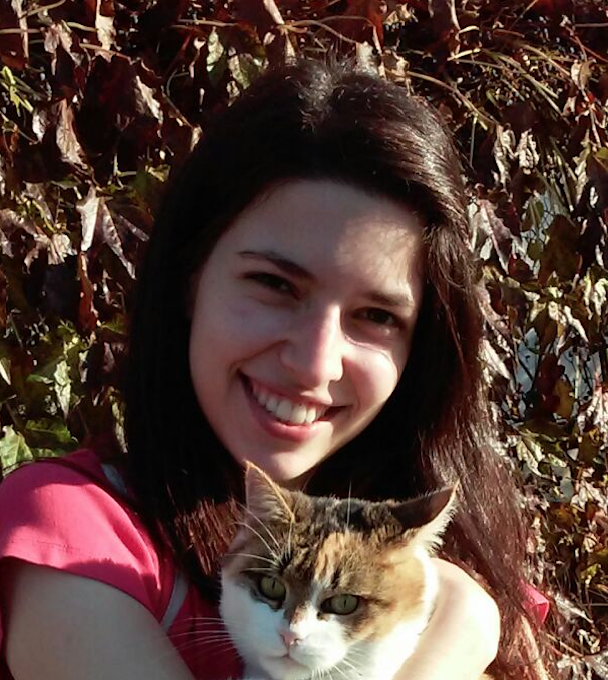 She started to analyze biological questions using computational methods as a high-school student at V. Gymnasium Zagreb. Around the same time, she participated at S3+ as a student. A decade after, she is equipped with the background in molecular biology, knowledge of population genetics, and faith in the future of her PhD (to successfully associate human genes with corresponding regulatory regions). In her humble opinion, the best free-time activity is climbing. The term skin microbiota refers to the collection of microorganisms present on the human skin. Human skin microbiota comprises all three domains of life (bacteria, fungi and archaea) and the microorganisms are able to colonize many different sites, also called “niches” of the skin. The microbiota functions to protect human skin, for example by preventing the colonization of pathogenic microorganisms and triggering the immune system. However its dysregulation might lead to different skin diseases, such as psoriasis and acne. So what can we do to protect ourselves from the vile bacteria? We can use soap! One of the most effective measure to prevent hospital infections is hand washing. But how effective is this? 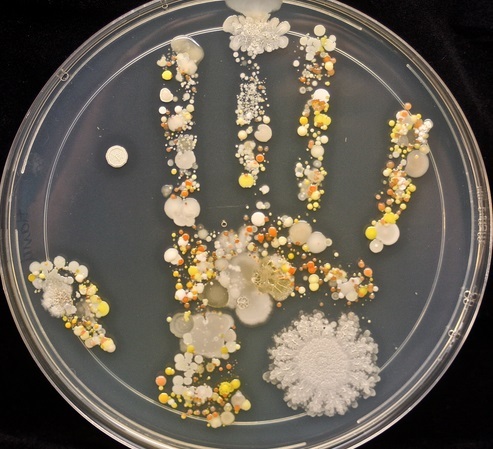 The goal of this project is to identify differences in hand microbiota composition due to hand washing using soap. We will start with the cultivation of bacteria on our hands, before and after washing with soap. We will follow up on these bugs and characterize them based on morphology, biochemical properties and antibiotic resistance. Furthermore, we will use further molecular biology techniques to finally identify hand microbiota, especially those gone mad. Sharon has a bachelor’s degree in forensic laboratory science and is currently a master student in cellular and molecular biotechnology at the Wageningen University and Research in the Netherlands. At the moment, she is working on her thesis at the Laboratory of Microbiology focusing on human gut microbiota. In her free time she likes to play the violin, read and watch series/movies. Many events can't be predicted with total certainty. This is why probability, a wonderfully intuitive and applicable field of mathematics developed. It started in 17th century when gambling games got more sophisticated, stakes higher, so gamblers turned to mathematicians to help them determine what to bet on. Here we will study the basic concepts of probability by performing an experiment using Galton board, also known as Bean machine. We will discover mathematical formulas behind the results and see how answering this question helps us predict test scores, hights of people in generation etc. Have you ever been wondering how bots can play rudimental games like chess or even some sophisticated games like Starcraft? State space search algorithms help computers mimic human thinking and find quick way to solve problems. State space search algorithms represent the basics for artificial intelligence which is a field of study in computer science. In this swapshow we will introduce couple of different algorithms to solve basic state space search problems and also explain how they can be upscaled for more complicated situations. In our simple example we will try to program movement of Packman through a maze and help him collect all food dots and avoid ghosts. What if I told you that there is a machine that could print anything? Chocolate, metal, plastics, human organs…? Well, it exists and I am going to teach you how to use it. 3D printing refers to various processes used to create physical 3D objects from a digital model through additive manufacturing (adding layer-upon-layer of material). It is the fastest, easiest and most effective way of making digital models come to life. In this workshop students will get the basics of printing followed by using 3D modeling software to create their objects. After the object is printed, we will engage in post processing and focus on the special capabilities of additive manufacturing such as customization, self-assembly and the ability to print complex objects. From the fine regulation of metabolic pathways to the colorful and exciting popularization experiments, clock reactions are in the center of many natural phenomena. In order to study these reactions and understand the underlying principles, students will attempt to describe the kinetics of simple clock reactions which exhibit color changes after certain periods of time. 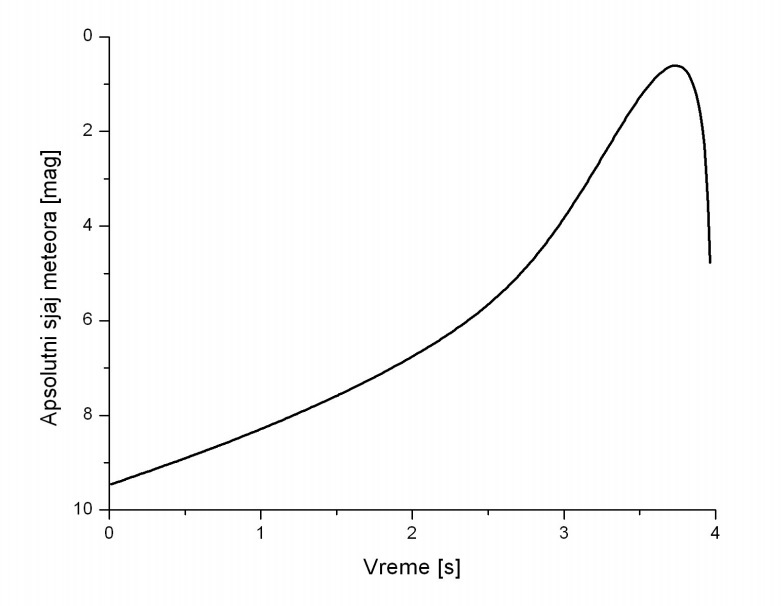 With the obtained data, they will be given chance to deduce the mechanisms of these processes, compare them with similar biochemical systems and try to tune the parameters in order to create a real chemical clock – which will measure precise amount of time for, let’s say, one turn at a game of Pictionary. People have been interested in the origin of life on earth since ancient times. Phylogenetics is the study of evolutionary relationships between species. With the discovery of DNA as the hereditary molecule, we started to use genetic information to unravel these relationships. Understanding how genetic information evolves over time helps answer some biological questions, but it is also useful in practical applications. Here we will find out how scientists analyze DNA and determine relationships between species. We will have to solve a common laboratory problem – the mislabeling of samples, and discover where the mysterious sample DNA comes from by using PCR and gel electrophoresis. We will also dive in computational analysis of DNA by sequence alignment and construction of phylogenetic trees. We all know that burning fossil fuels brings many problems for Earth and we should reduce emission of carbon into atmosphere, but real question is how? Can one person do something to help? The goal of this workshop is to demonstrate that there is a way to help. In the last 20 years, the cost of photovoltaic cells (solar panels) has dropped by a factor of 20, with a good tendency to keep dropping and solar power plants are being built nowadays all around world. The students will learn how to construct solar powerplant on several different examples (house, boat, school, etc.). They will brush up on terms like electrical power, voltage, current, capacity and then design and build their own photovoltaic power plant system for charging mobile phones. Representatives from Amgen Scholars and the CERN Summer School Programme: Round table "Student mobility"
Tomislav Babić is a developer at Rimac Automobili, the famous Croatian car manufacturer. He is a graduate of The Faculty of Electrical Engineering and Computing of the University of Zagreb where his studies were mostly focused on the field of computer vision. 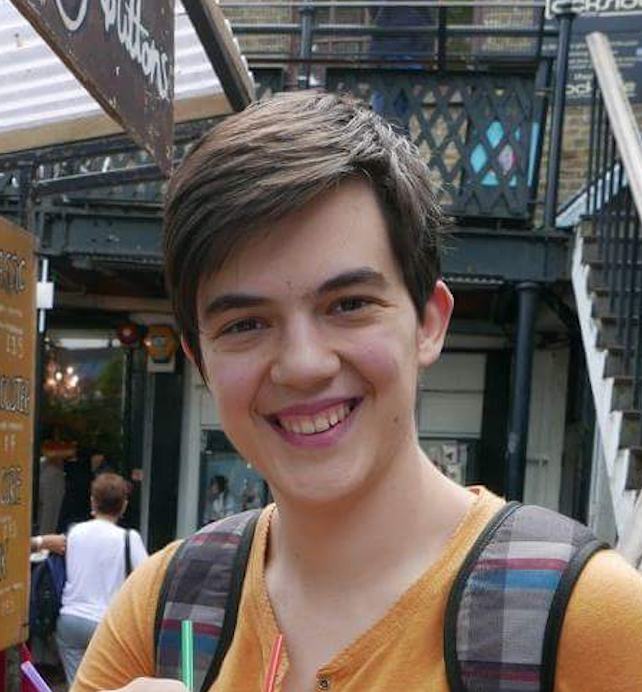 After graduating, Tomislav worked on developing backend and web applications for banking applications and music streaming industries, among others. 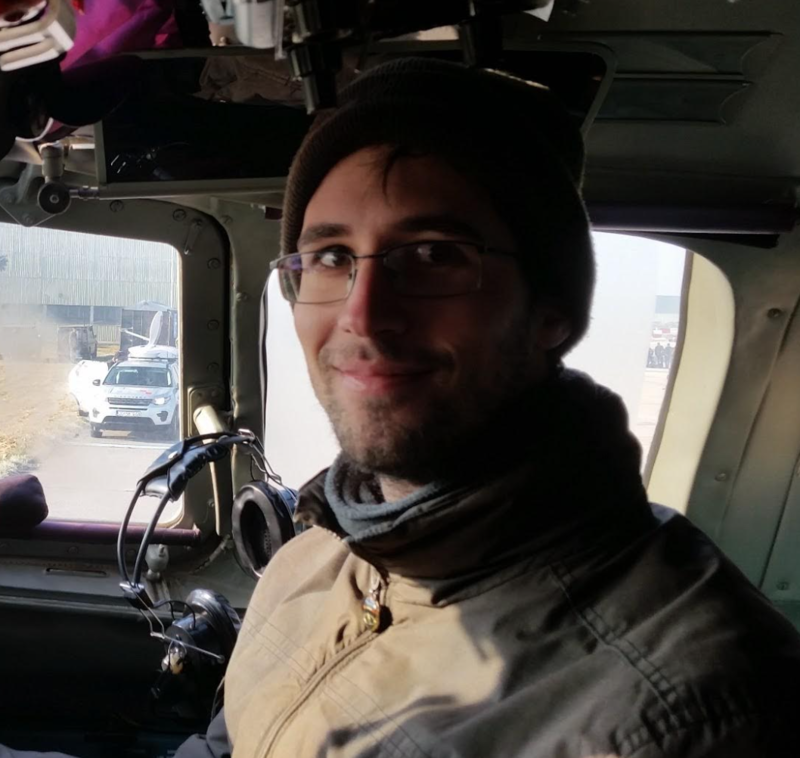 Currently, he's working as a part of the team responsible for figuring out how electric cars can communicate with each other and with the environment. Tomislav will talk to us about his work in Rimac Automobili, the development of the electric car, and the next steps in its development. As the world is getting more connected and moving closer towards the realisation of the Internet of things, cars will become an important connectivity element. In this vein, Tomislav will cover the company's web services and their approach in creating a connected electric hyper-car. 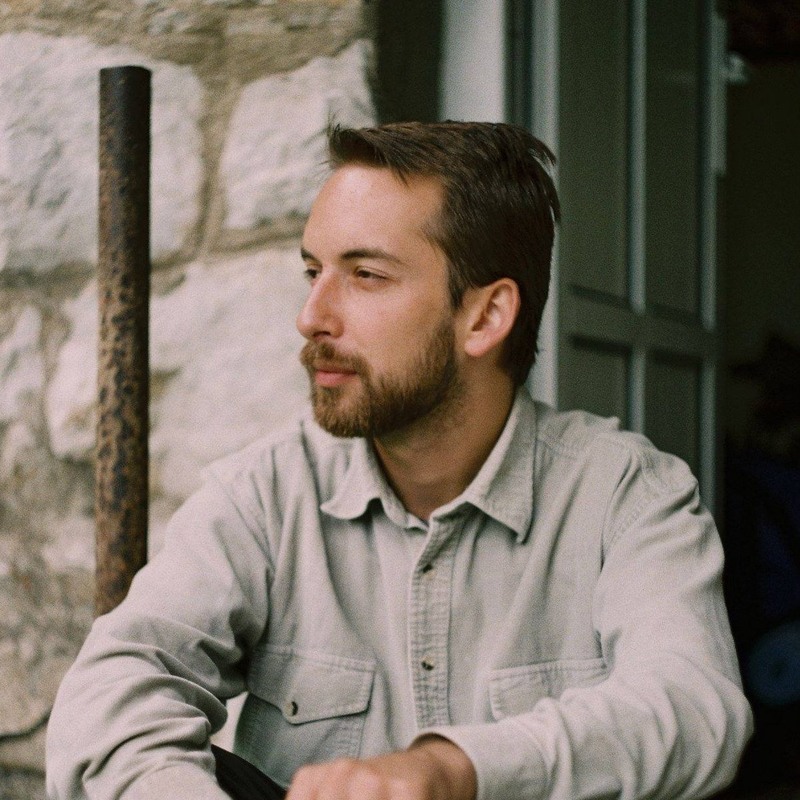 Luka Bradeško is a researcher at the Jozef Stefan Institute in Ljubljana, Slovenia. 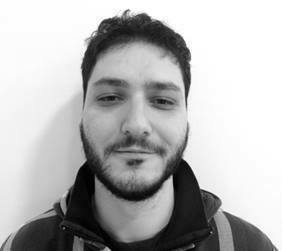 He is a part of the Artifical Intelligence Laboratory where he works on machine learning applications in knowledge acquisition and pattern detection. 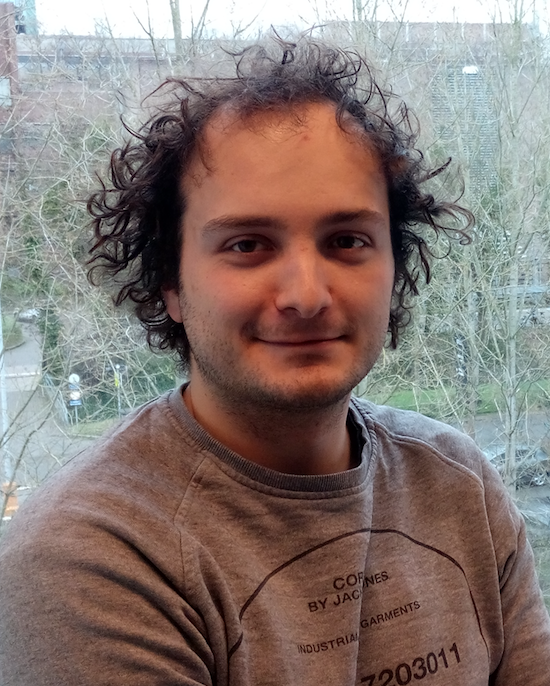 Luka then develops its logical inference engine and pattern prediction capabilites, making the machine as human-like as possible. He developed "Curious Cat" - a knowledge-acquisition application which simultaneously serves as a personal assistant. He founded a start-up in 2011 for the commercialization of such a product. 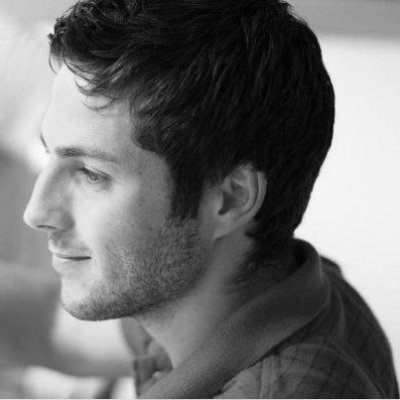 Apart from this, Luka also works at Bloomberg LP as a consultant in their Ljubljana Office and as a project lead in Cycorp R.E.R. 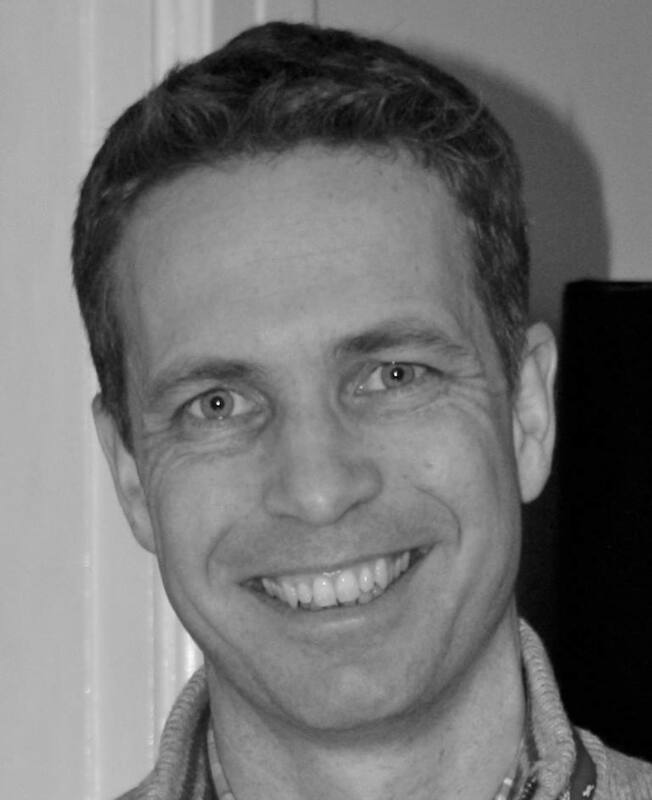 Michael Berney is an assistant professor from Albert Einstein College of Medicine, New York. Michael was interested in microbiology from his early university days. He obtained his PhD at ETH Zurich in Switzerland. After few years as a postdoc, he moved to the USA. His increasing interest became a bacteria M. tuberculosis, still persisting pathogen in humans. Today his lab focuses on fundamental questions about host-pathogen interaction – what nutrients are exchanged between human and the pathogen, how does a pathogen survive without oxygen, etc. 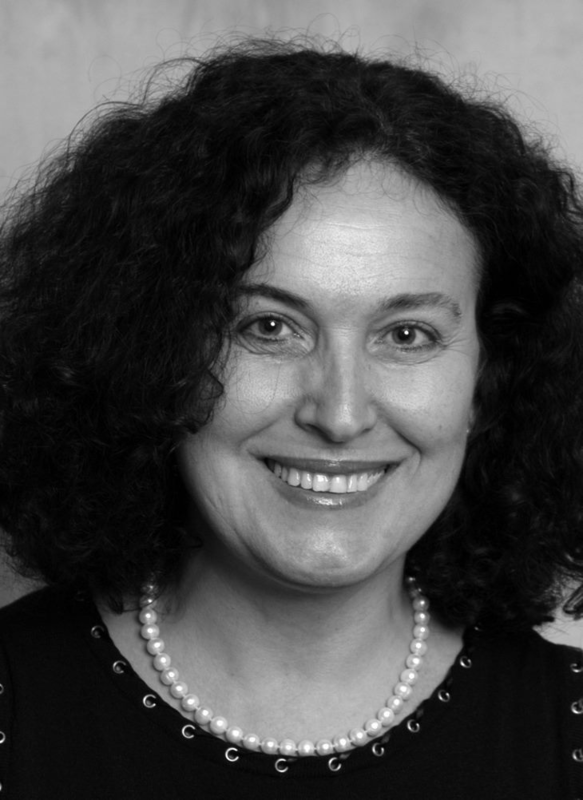 Anđela started her scientific career at the University of Zagreb where she finished her master’s degree in chemistry. After that, she moved to New York to study physical chemistry at Columbia University. Columbia recognized her excellence and granted her a PhD with the highest honors. 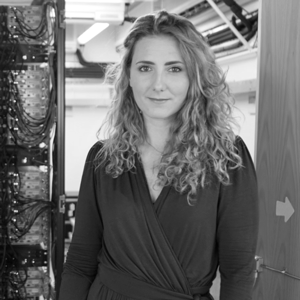 Now, Anđela is a junior investigator at University College London. 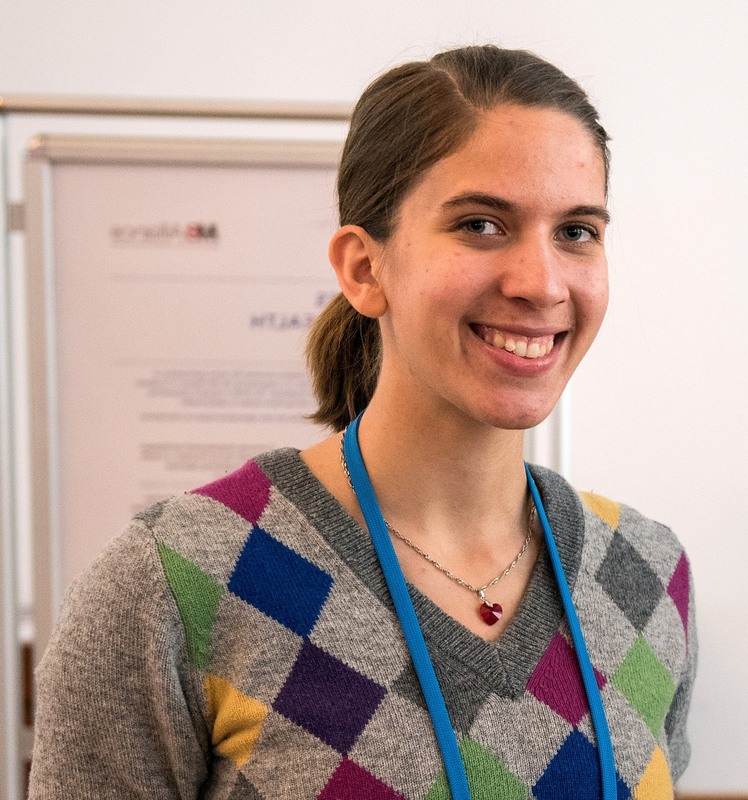 Her interests lie at the intersection of soft matter physics, biology and chemistry, with specific interest in mechanisms underlying complex biological processes. Currently, her group is focused on understanding pathways of functional and pathological protein aggregation, and the role of membranes in mediating biological assembly. Peter William Atkins FRSC is a world-renowned physical chemist and a prolific author. He attained his PhD at the University of Leicester, and then went to the University of California, Los Angeles as a Harkness Fellow. 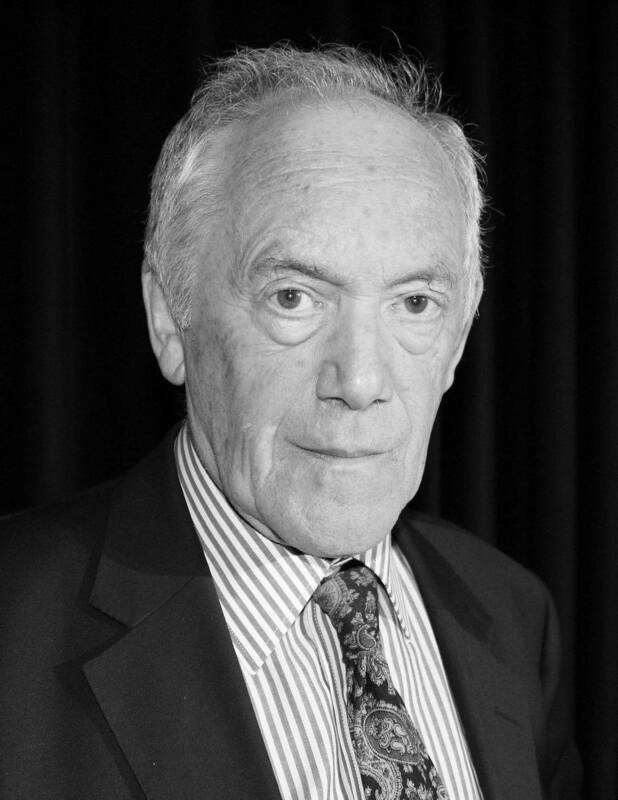 He returned to the University of Oxford as a Professor of Chemistry and a Fellow of Lincoln College in 1965., where he stayed until his retirement in 2007. He holds several honorary doctorates from universities in the United Kingdom, Netherlands, and Russia. His research was in the application of quantum mechanics to chemical problems and theoretical aspects of magnetic resonance and he has in that time authored an impressive bibliography of both popular science books and scientific textbooks, the best known of which is titled Physical Chemistry. It is used as the standard textbook at universities throughout the world and is translated into many languages.